Abu Dhabi has a new $1 billion indoor theme park. Warner Bros. World offers immersive experiences based on DC comics characters such as Batman, Wonder Woman and Superman. Does the UAE need another theme park? 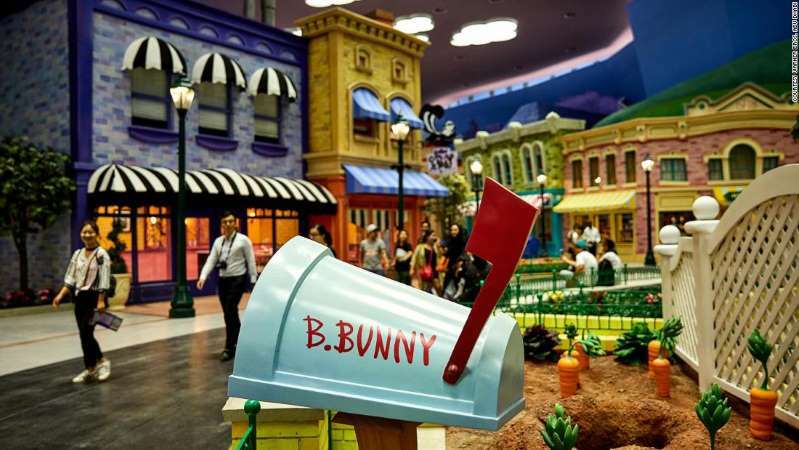 Abu Dhabi thinks it does -- and so this week opens the doors to its new billion-dollar Warner Bros. World, one of the largest indoor theme parks ever built. [post_ads]The new attraction features six immersive lands for visitors explore, from DC's Gotham City, the haunt of Batman, to Cartoon Junction, based around classic Looney Toons characters. 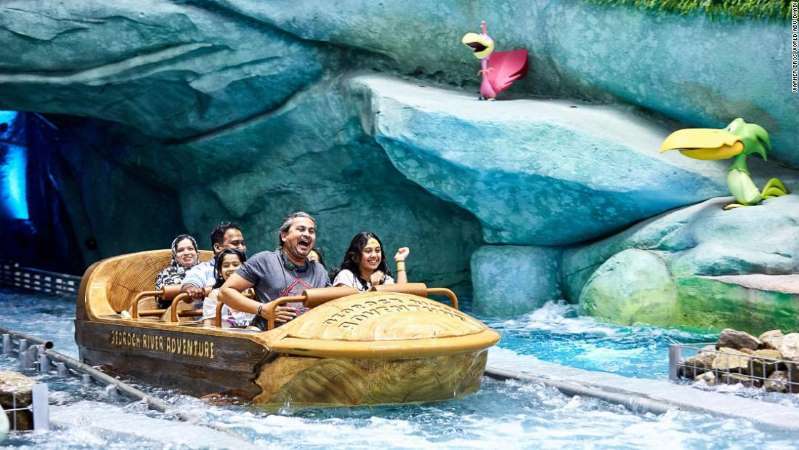 But while the venue represents the most ambitious Warner Bros. theme park franchise to date, it finds itself in a crowded travel market in the UAE. Its creators hope that Abu Dhabi World will help Yas Island up its annual visitors from 25 million in 2015, to 30 million in 2018. Mohamed Abdullah Al Zaabi, CEO of Miral, said the park would create more than 1,000 jobs. 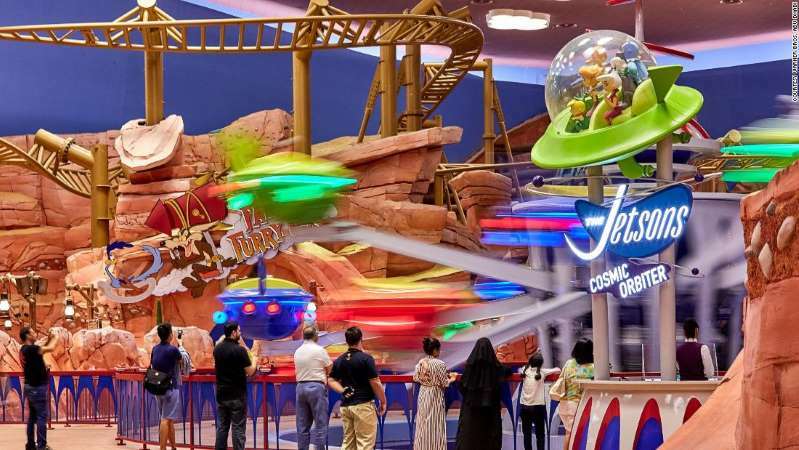 So far, none of the parks to recently open in the UAE have broken into the Themed Entertainment Association (TEA) rankings of the top 25 world most popular amusement parks -- which is dominated by large parks in the United States and Asia. © Courtesy TCA Abu Dhabi Warner Bros. Abu Dhabi will neighbor Ferrari World Abu Dhabi, pictured here. Time will tell whether Warner Bros. World Abu Dhabi makes an impact.The destination has seen several big budget parks open over the past decade -- including Legoland Dubai, IMG Worlds of Adventure and Motiongate Dubai -- but so far none are pulling in the visitor numbers needed to make them world beaters. 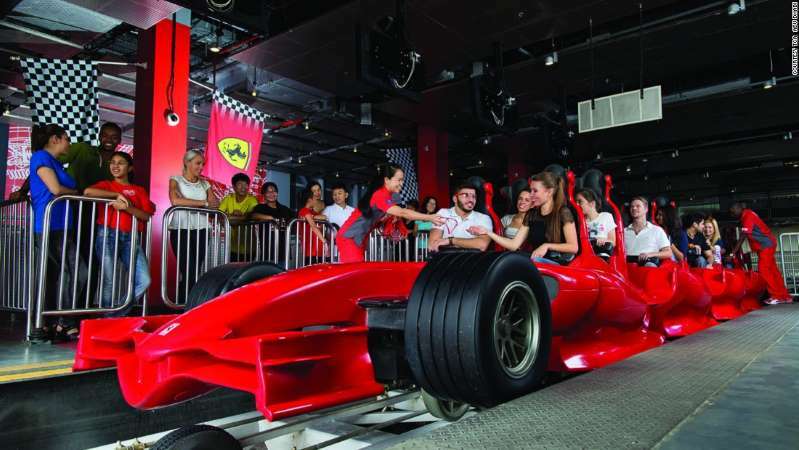 The 1.65 million square foot park is located on leisure destination Yas Island, already home to giant indoor theme park Ferrari World Abu Dhabi with its ultra-fast Formula Rossa roller coaster. 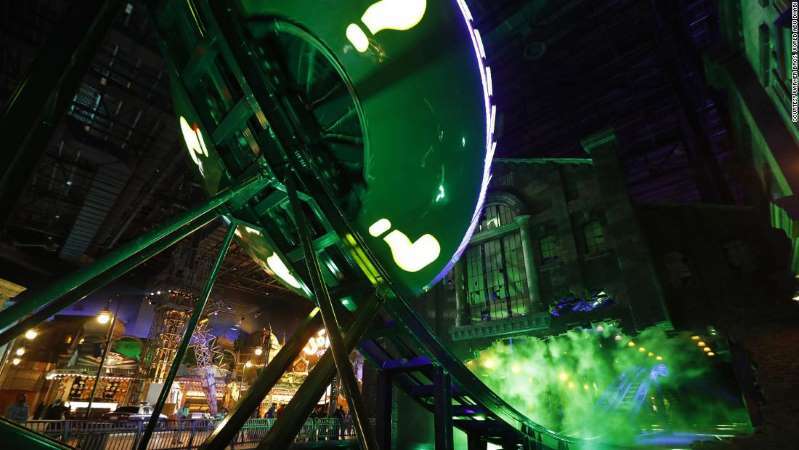 Warner Bros. World Abu Dhabi adds 29 rides to the island, including Batman: Knight Flight, which allows guests to experience flying in a Batwing vehicle. 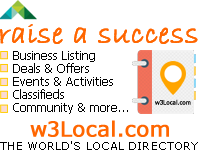 Everything is inside, which means visitor numbers shouldn't be affected by the desert country's extreme summer temperatures. The interior is designed to look like it's always midday. The project is the product of a partnership between Warner Bros and Abu Dhabi asset management company Miral. Warner Bros. shares the same parent organization as CNN -- AT&T's WarnerMedia. 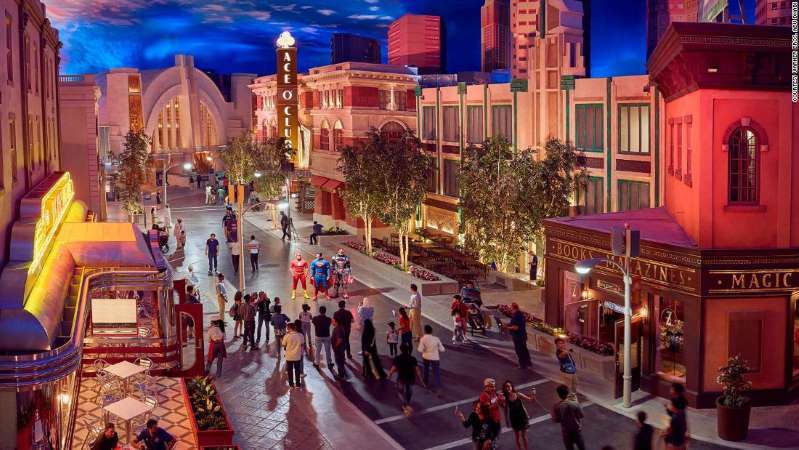 © Courtesy Warner Bros. World Abu Dhabi The creators hope the theme park will become a major tourist attraction.